Fasan, Broadfoot, O'Donnell, S Boyd, Findlay, Tshibola, Dicker, Mulumbu, (Brophy 65), Jones, Kiltie, (Frizzell 78), K Boyd, (Erwin 75). Subs Not Used: McDonald, McKenzie, Taylor, Simpson,. 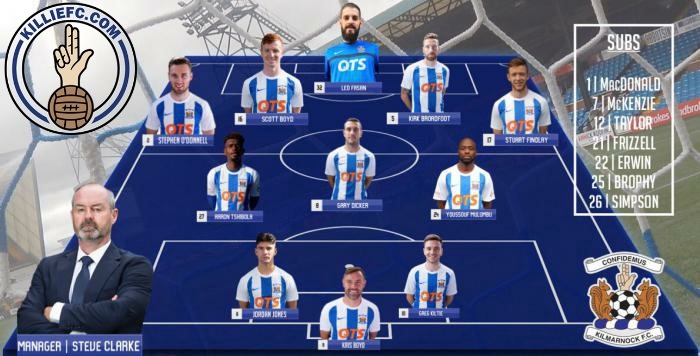 Steve Clarke handed first starts to Tshibola and keeper Leo Fasan as well as a first start of the season for Greg Kiltie. 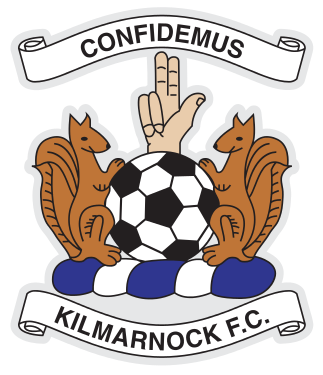 Stuart Findlay and Scott Boyd also came in as Killie shuffled the pack. 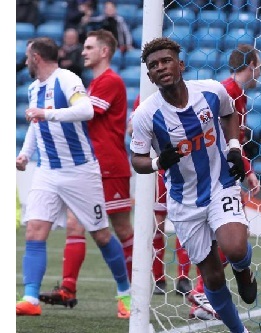 Killie finally got their noses in front on 42 minutes as Kiltie drove at the heart of the Brora defence before cutting it across for the unmarked Aaron Tshibola (right) to simply tap home from two-yards out. 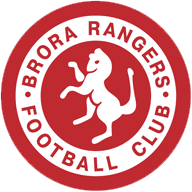 Brora's hopes were extinguished on 58 minutes as Kris Boyd struck his 14th goal of the season. 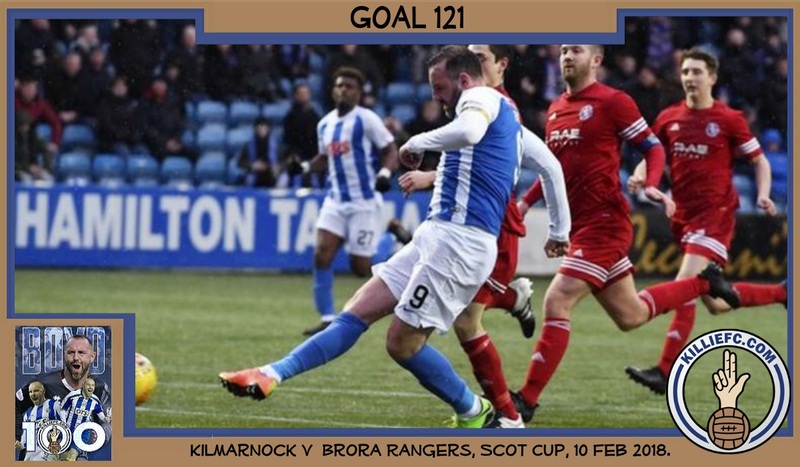 Brophy was causing problems and he rifled home the third with a blistering strike from distance to secure the win with 13 minutes remaining. 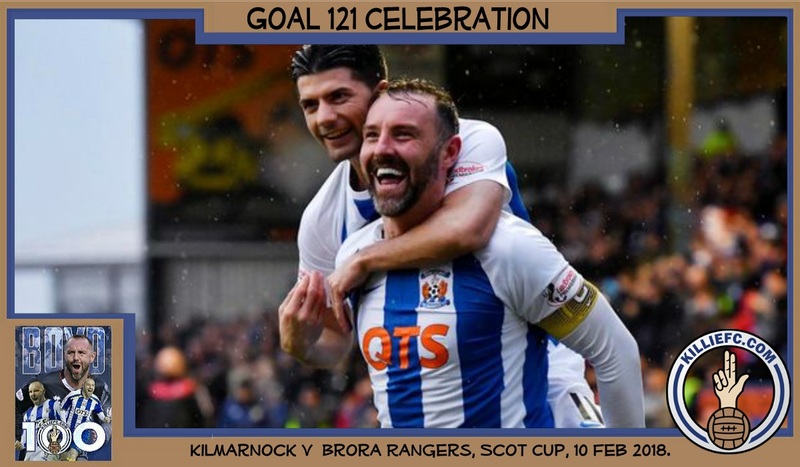 Just 5 min's later Stephen O’Donnell then fizzed a shot into the bottom corner for his first goal for Killie as the tiredness creeped into the Brora side. Steve Clarke: "We spoke at half-time that if we got the second we had to get the third and the fourth, That's how you respect your opponents; you keep going, don't switch off and don't stop, just keep going. It was always going to be difficult, you have to give Brora a lot of credit, they came here and made it difficult and we knew they would. "We just had to keep chipping away at them to get the goals. The one before half-time was a big bonus." "It was nice to see Greg (Kiltie) back and he can give us a lot in the second half of the season so it is a big plus for us. The last ten minutes Brora had a few corners and put us under a little bit of pressure so I’m pleased for Leo [Fasan] that he got a clean sheet in his first start. W"We’re on a good run of form at home. We’ve got Dundee coming to see us here on Tuesday night so that will be another tough one for us and we’ll work hard to get the three points."